Self Cure Remedy details of Eat radish and honey for the care and relief of Hemorrhoids, including effectiveness and popularity scores of the remedy. White radish has anti-bacterial and anti-inflammatory properties. It improves peristaltic movements in the digestive tract, which stimulates digestion and prevents constipation. 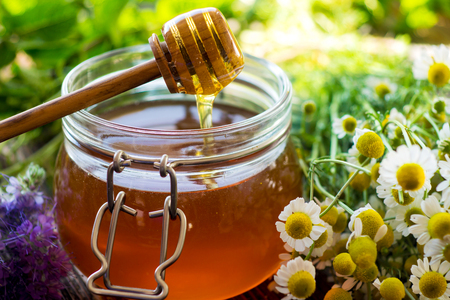 Honey has healing properties for wounds and burns. The self cure remedy of Eat radish and honey for the care and relief of Hemorrhoids has an effectiveness score of 1.3 and a popularity score of 14 on the self-cure system.